Not all haircolor appointments are cut and dry. In fact, there are a few key things that your stylist wants you to know for when you come in for your next color appointment. For starters, it’s best to arrive with an idea or goal in mind for your new color. Whether it’s adding a few highlights or trying out the latest trend, having a hair goal in mind prior to your appointment is key for starting off your session on the right foot. From there, be honest and open with your stylist about exactly what you want. While your stylist knows the best way to achieve your desired look, they won’t know which steps to take unless you give them a clear picture. Communication is key when it comes to crafting the best haircolor for you. Wondering what else your stylist wants you to know before you next appointment? Here are seven things to consider before heading to the salon. At a loss for what to do with your hair? We’ve all been there. An easy way to get inspired is by taking a look through your social media feeds. For instance, Pinterest is a great resource for discovering new looks and trends in the world of haircolor. Simply save all of your favorite looks to a Pinterest board and show your stylist at your appointment for a quick and easy haircolor consultation. It takes time and patience to craft gorgeously colored hair. So, before you book your next color appointment, be realistic about results that your colorist can achieve during your session. 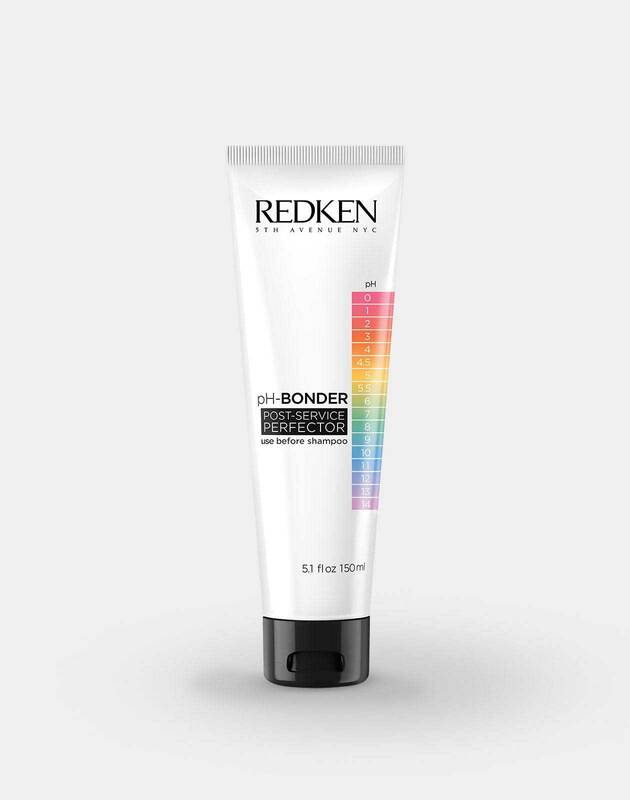 As Global Redken Artist Sean Godard points out, “Going from black to blonde can take up to 3-5 sessions to get the results you want. Even with balayage. If you are starting with brown hair, it may take 3 applications to even start to see a light blonde.” Even though your stylist wants to give you the best color possible, they also want to give you the safest color possible. 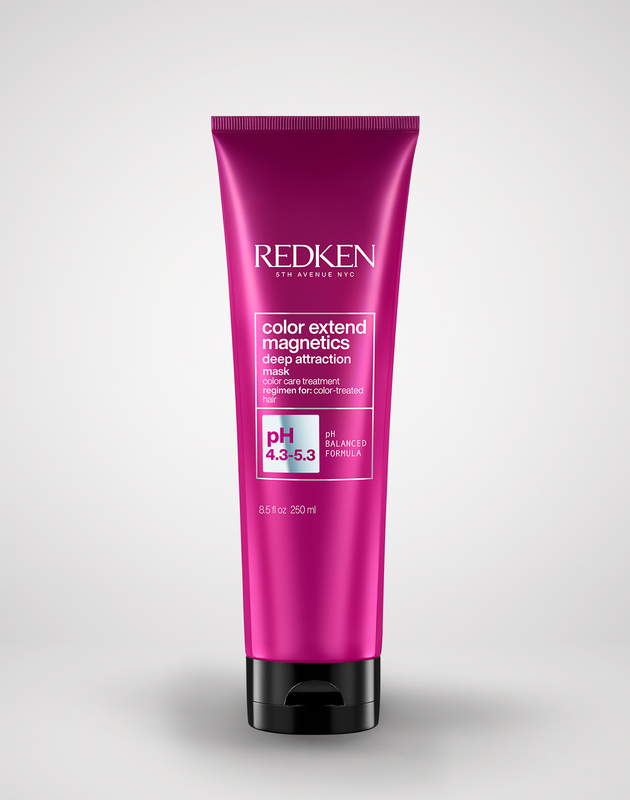 Healthy haircoloring is all about progression and maintaining the integrity of the hair. 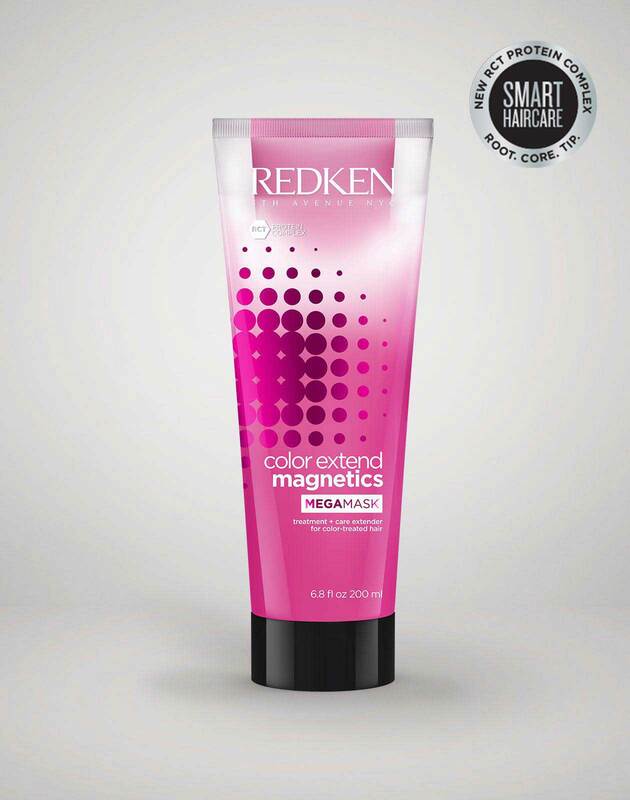 Once your stylist has created a beautiful haircolor, it’s your responsibility to maintain it. 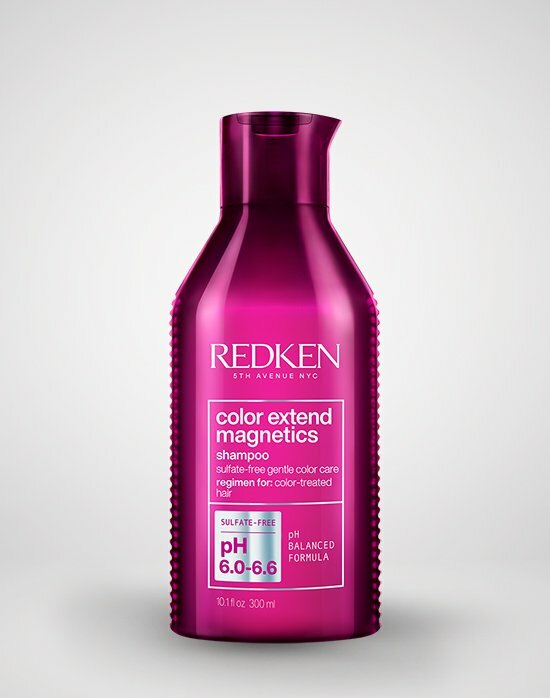 From choosing color-safe products to wearing hats in the sun, there are several ways that you can extend the life of your haircolor once you leave the salon. Godard suggests booking a Shades EQ Gloss service in-between coloring appointments to maintain healthy looking color and shine. With vivid haircolor comes vivid responsibility. Brighter tones such as silvers, reds, and ashy tones tend for fade more quickly due to their vibrancy. This means that in order to maintain that bold color you have to book regular appointments with your stylist to touch things up. If you find that this is too much commitment for your lifestyle, then Godard suggests opting for balayage or ombré shades as these tend to be more forgiving when they grow out and fade. If you find yourself struggling to choose a haircolor, celebrity hairstylist Tracey Cunningham suggests booking a consultation before your appointment to discuss your options. 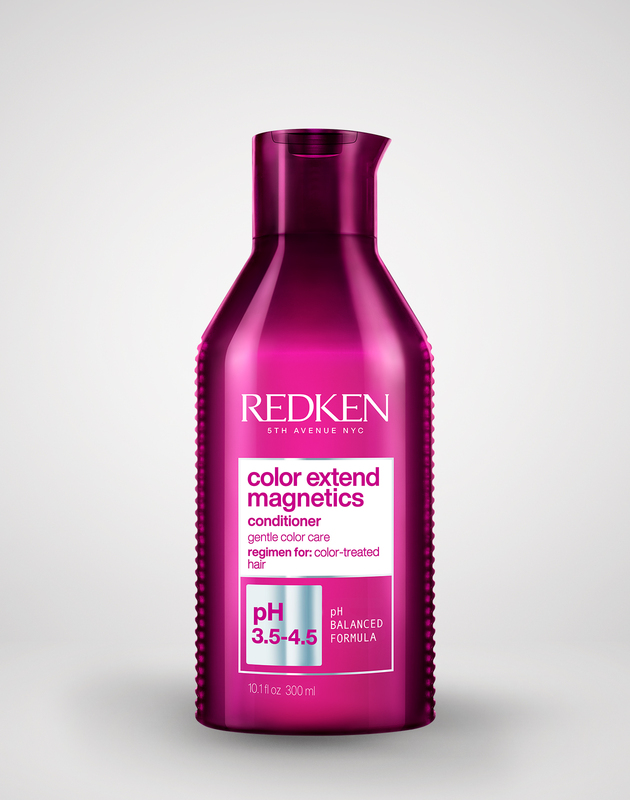 Not only can this help you discover what color works best for you, but it also gives your colorist time to think about a tailored plan of action for your hair. At the end of the day, it’s important to remember that you can always make changes to your haircolor if you decide that you don’t love it. Your stylist can help you craft a transition plan to go back to your original color or to try a different color. Ask your stylist about future options during the consultation so you can keep this in mind.Just remember that no matter what color you choose to have fun with it. Hair is an amazing accessory, so don’t be afraid to try something new.